Home>Articles>Vasectomy-Reversal>Faq>Does Insurance Cover Vasectomy Reversals? Men who have undergone a vasectomy may, at some point in the future, decide to have the procedure reversed. Although advances in surgical techniques and medical science have made vasectomy reversal possible, this procedure involves delicate microsurgery that is complex and requires the use of general anesthesia. Such aspects lead to significant vasectomy reversal costs, which range anywhere from $5,000 to $15,000. 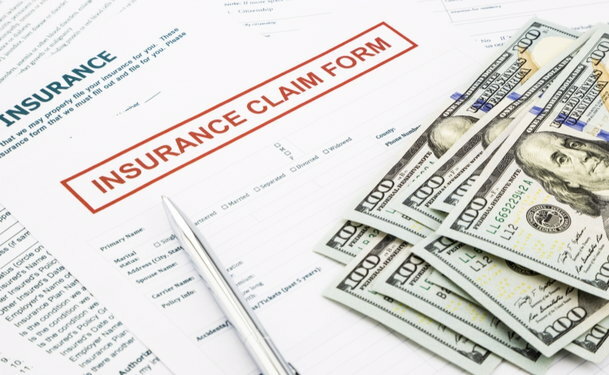 Most insurance plans will not cover these costs, so the financial burden will likely be shifted to the person undergoing the procedure. Before choosing between vasectomy reversal and ART, check with your insurance company to find out what costs, if any, are covered. Some companies may offer discounts for using doctors that are in the insurance plan's network, or cover the costs associated with blood work or other services needed to have the reversal. Asch, A., & Marmor, R. (2008). From birth to death and bench to clinic: The Hastings Center bioethics briefing book for journalists, policymakers, and campaigns. Assisted reproduction. Chpt. 2. (pp 5-10). Garrison, NY: The Hastings Center.